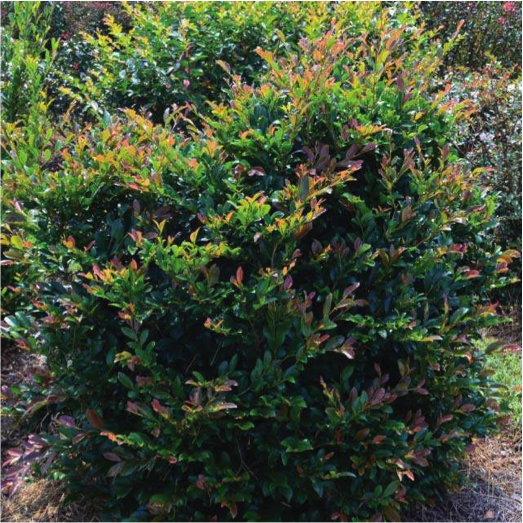 This beautiful evergreen shrub has an upright, rounded shape. Great for screening or hedge planting. 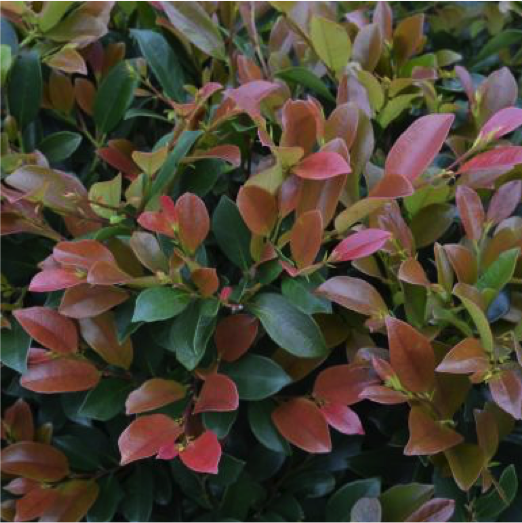 The new growth emerges a reddish color and matures to a dark glossy green. Small red flowers appear in winter. 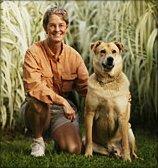 Grows best in part shade and is very tolerant of drought, heat and wet soils. Very disease and insect resistant. 8-10′ tall x 6-8′ wide.